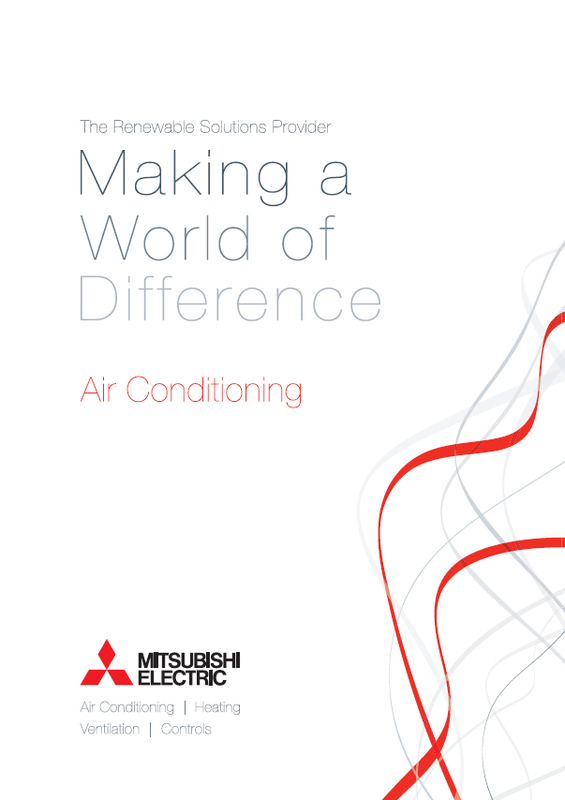 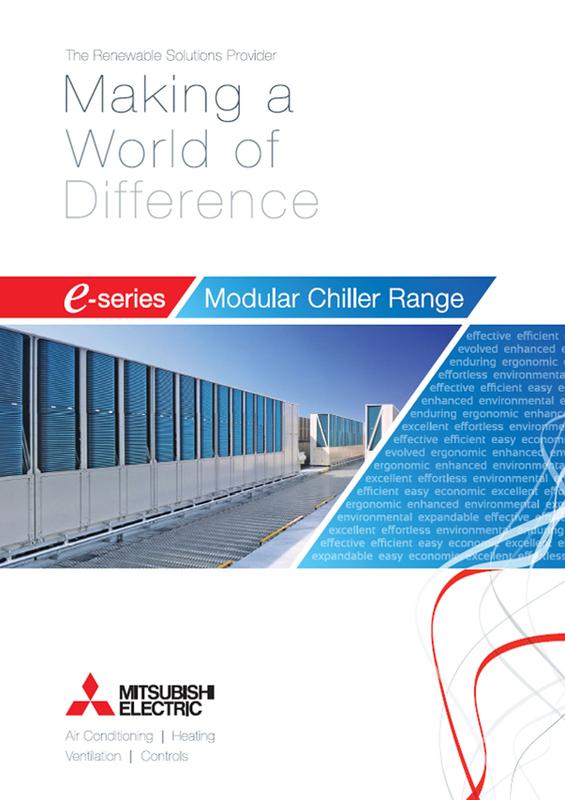 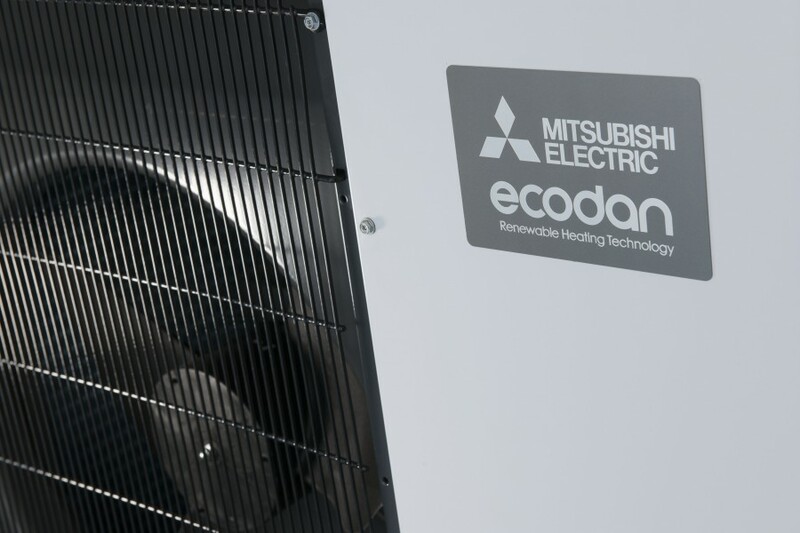 Mitsubishi Electric has launched some of the quietest air source heat pumps ever available in the UK to offer complete flexibility on where units can be installed whilst meeting Permitted Development. 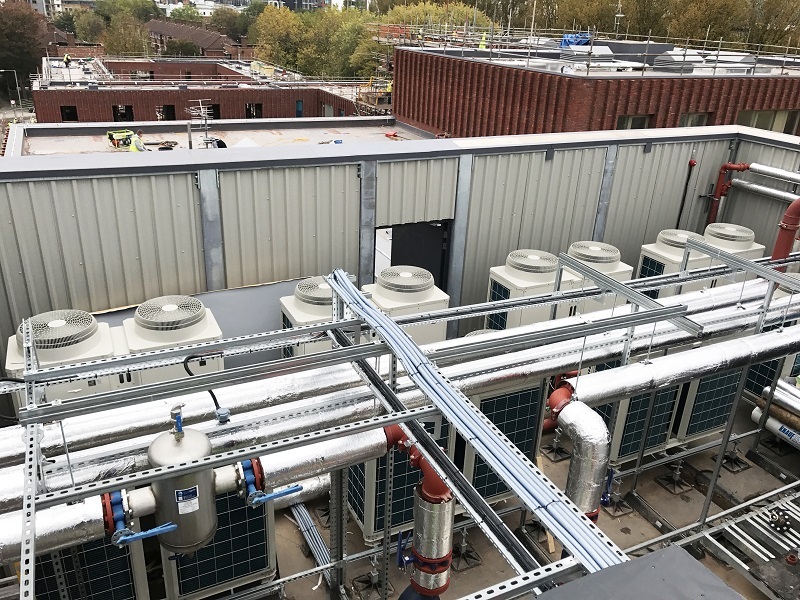 “The government has already recognised how important air source heat pumps will be for the future of low carbon heating in the UK and is forecasting one million sales a year by 2030,” says Max Halliwell, Product Manager for the company’s renewable heating systems. 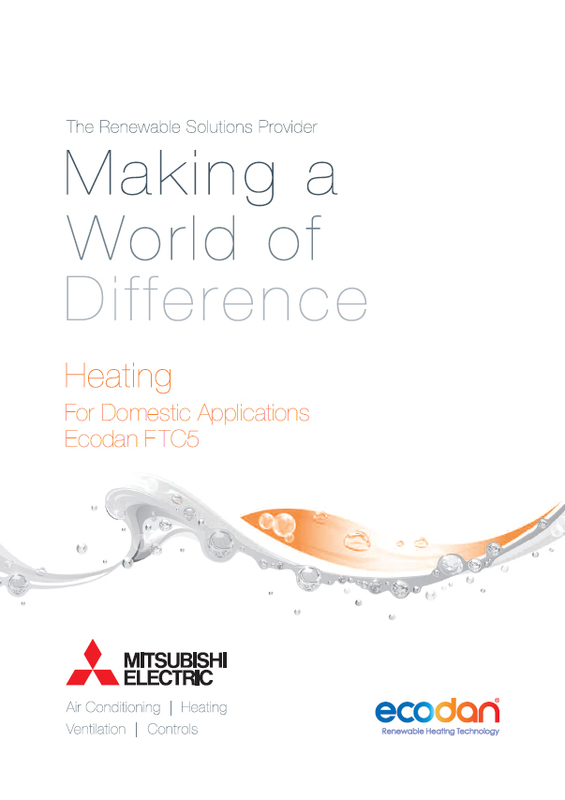 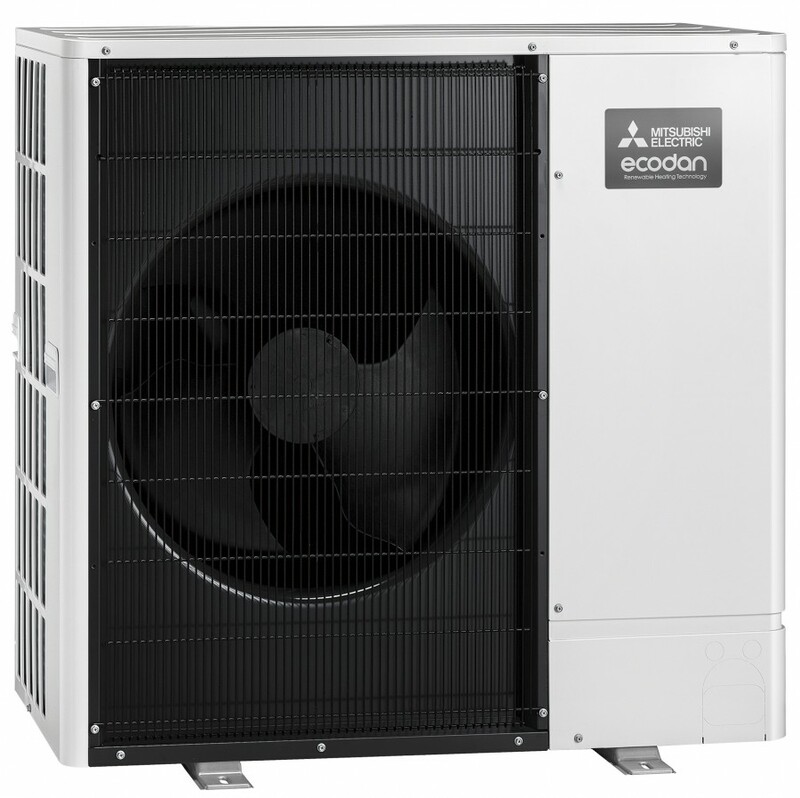 “Our market leading Ecodan heat pumps have always been amongst the quietest on the market and are designed to provide any home with reliable, trouble-free renewable heating and hot water,” adds Halliwell. 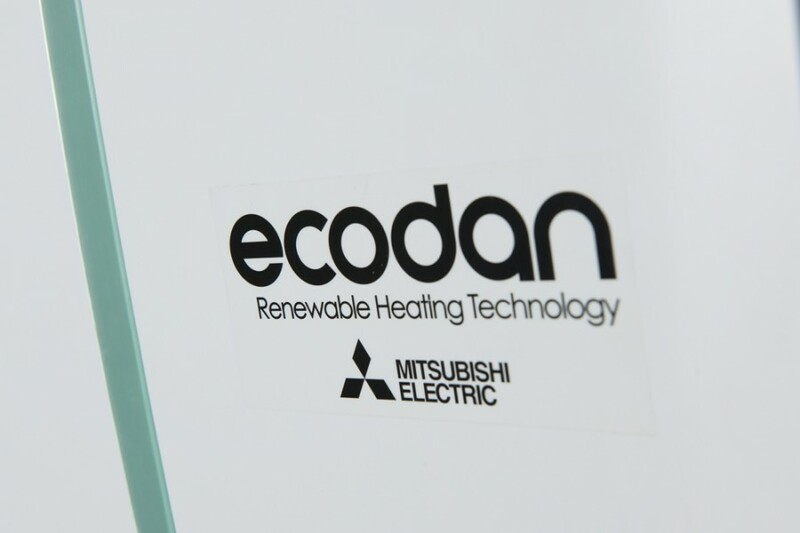 The 8.5kW Ultra Quiet Ecodan has a sound power level of only 58 dB(A) which is an 8 dB(A) drop over the model it replaces.It also has a sound pressure level of just 45 dB(A) at one metre. 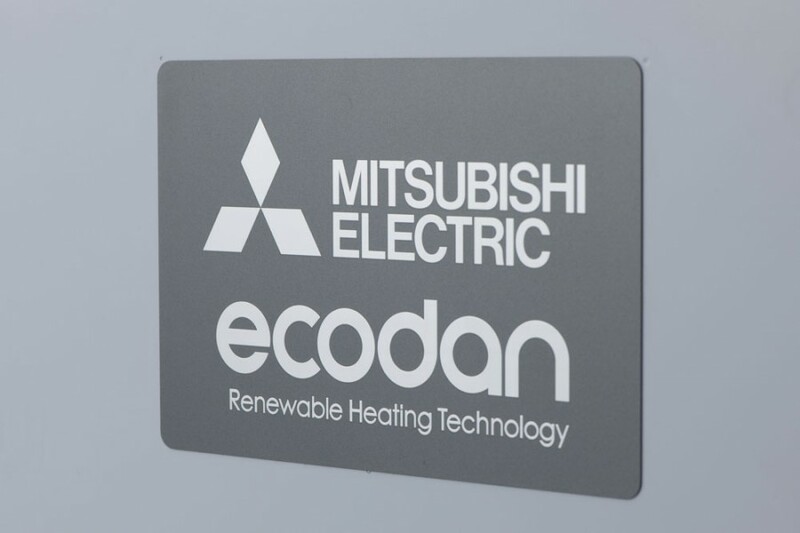 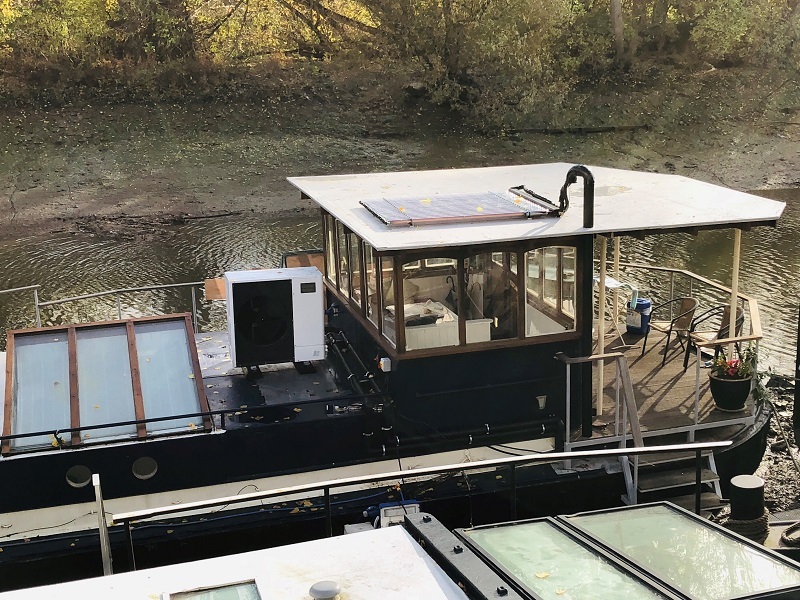 “With a sound pressure level of just 45 dB(A), the new Ecodan is whisper-quiet, with levels just above that of a library, meaning it will pass the Permitted Development requirements easily and can be installed almost anywhere to suit the homeowner,” explains Halliwell. 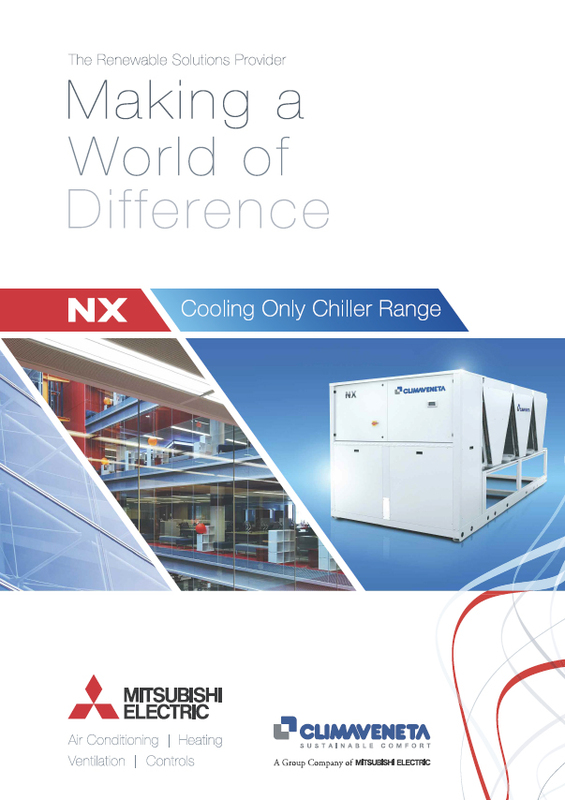 Innovations in fan and compressor design have enabled the units to achieve such low levels of sound whilst increasing performance and efficiency.Both models in the range (PUHZ-W85VAA and PUHZ-112VAA) are A++ ErP rated and also available with coastal protection for areas where they can be exposed to saline. 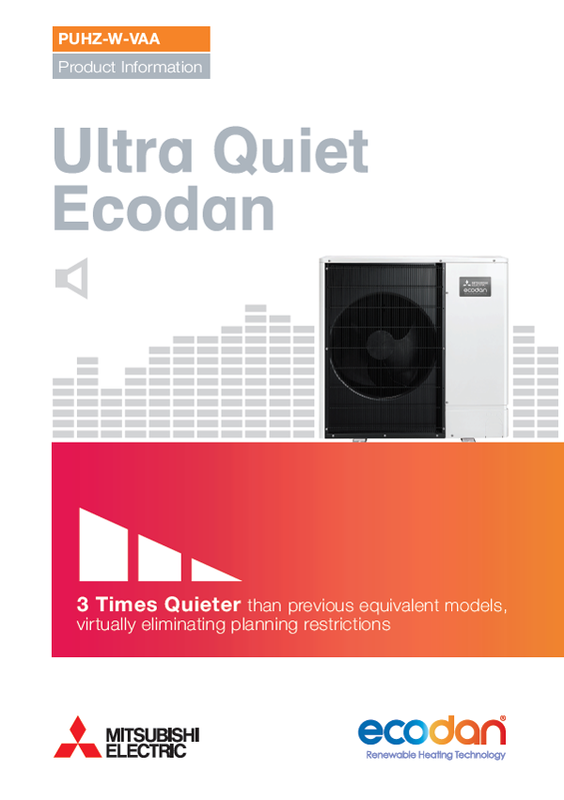 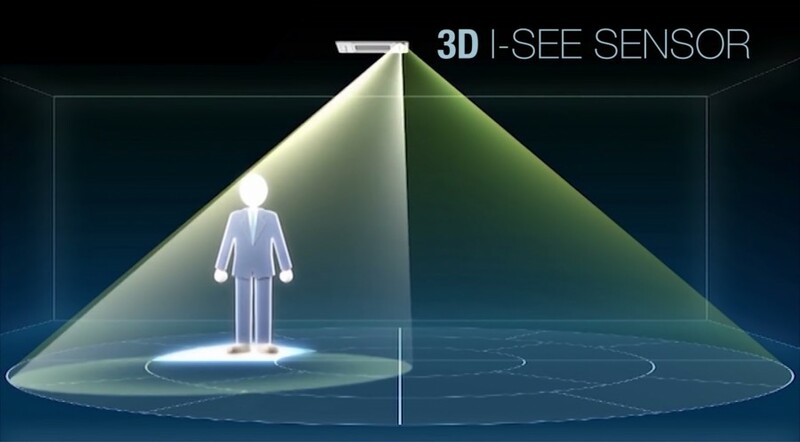 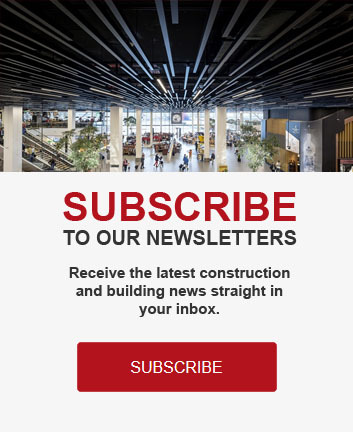 Further details on the performance of the units including a short animation on the importance of sound levels in achieving Permitted Development can be found at the dedicated website https://ultraquietecodan.co.uk.